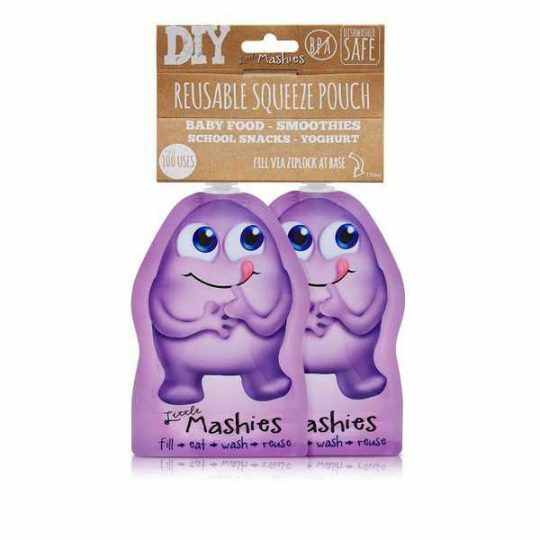 Save time with this great value pack- includes 1 x freezer pod, 2 x adorabowls & 2 easy rinse bibs! SAVE $15 when you buy this this bundle. RRP $75! Made from flexible food-safe silicone. Fridge, freezer, dishwasher and microwave safe. BPA free and bacteria resistant. Lightweight easy rinse bib 2 pack with inbuilt crumb catcher and adjustable neck fastener. Eliminates the hassle of permanently stained bibs and endless washing. 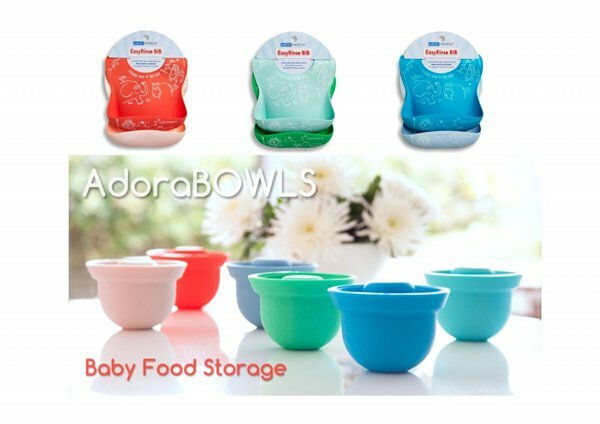 Adorabowls are great for meals on the go or at home. 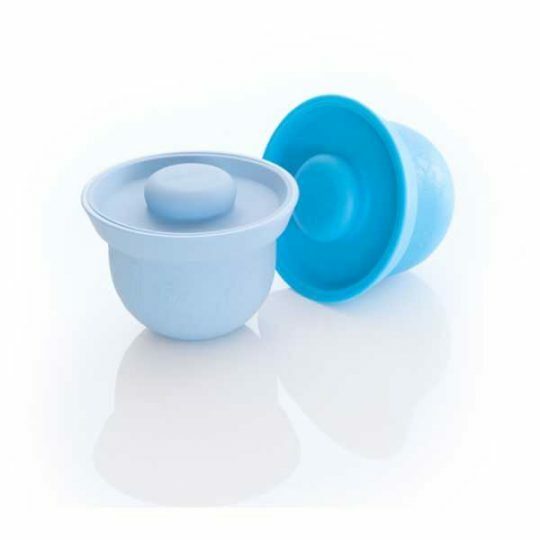 The suction lid prevents most leaks & spills and can even be used to defrost meals from the freezer pod. 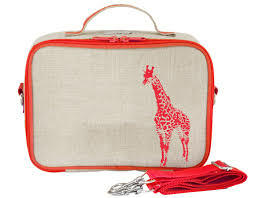 Very durable & great for keeping snacks in your nappy bag. Up to 250ml capacity & come in a handy 2 pack. 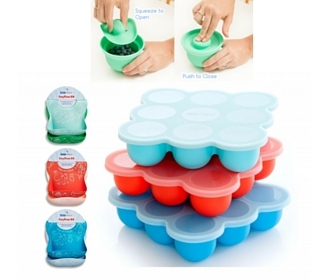 Freezer pod single tray enables organised food preparation- 9 portions with 75ml each, can be filled with yoghurts, muffins, soups and more! Can continue to be used long after weaning as a muffin tray. Available in Blue, Pink & Turquoise.